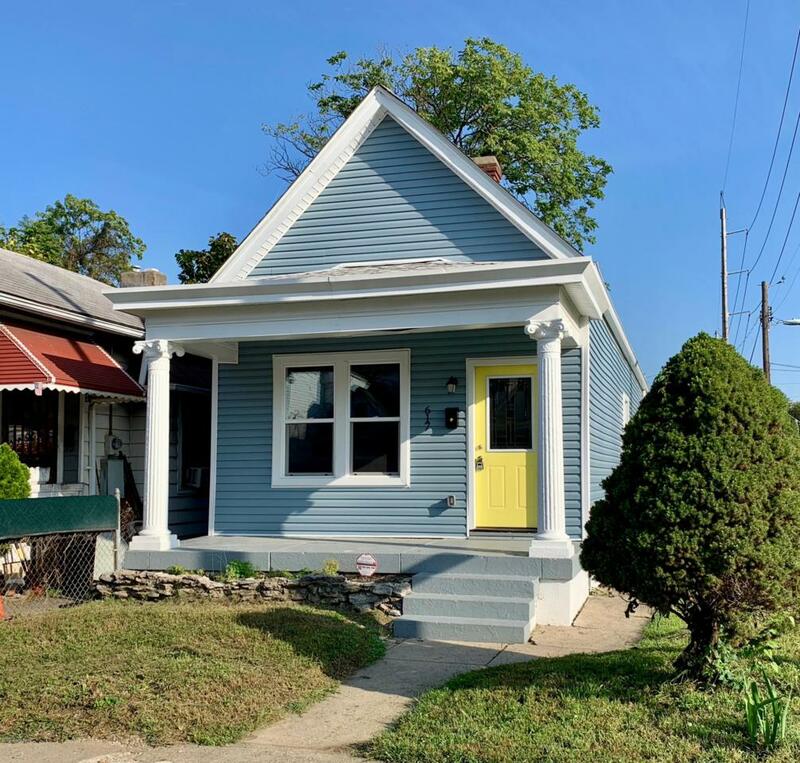 This wonderfully renovated shotgun shows like new construction and is nestled in the rapidly developing area known as Shelby Park which is located between Old Louisville and the Original Highlands with EZ access to downtown business district, University of Louisville, Bardstown Road eateries and stores. You will love the covered front porch which will greet your guests and welcome them into this deluxe home with its awesome open floor plan making entertaining a breeze. Great new kitchen with stainless appliances, granite counter tops and subway tile backsplash. New HVAC system, new water heater, new roof, updated siding and windows. The full bath is sparkling with marble floors and tub/shower surround. A separate laundry room is located off the hall too. Great colors and hardwoodfloors are sure to please. There is a large rear yard with new parking pad at the rear that could be fenced for more privacy. The corner lot provides added parking on the side street and plenty of room to build a garage or carriage house.